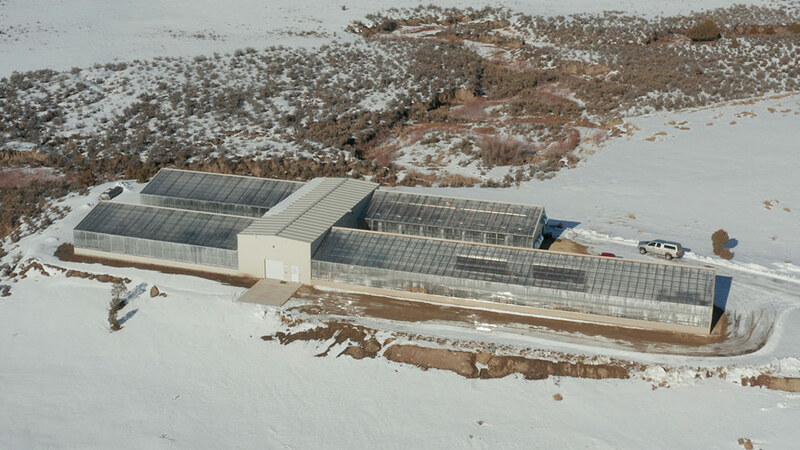 New greenhouses can be financed with business loans, similar to other types of businesses. 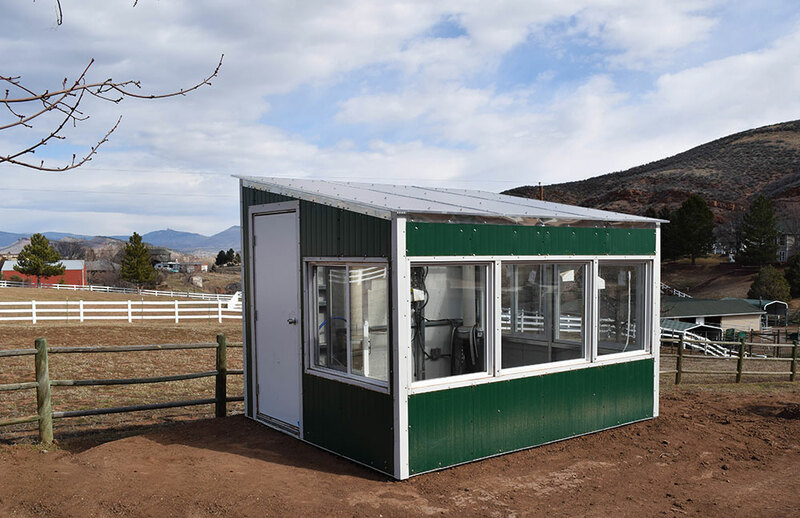 In fact, certain types of greenhouses (metal structures) are often considered equipment and easier to finance. If interested in financing your commercial greenhouse, please contact us. 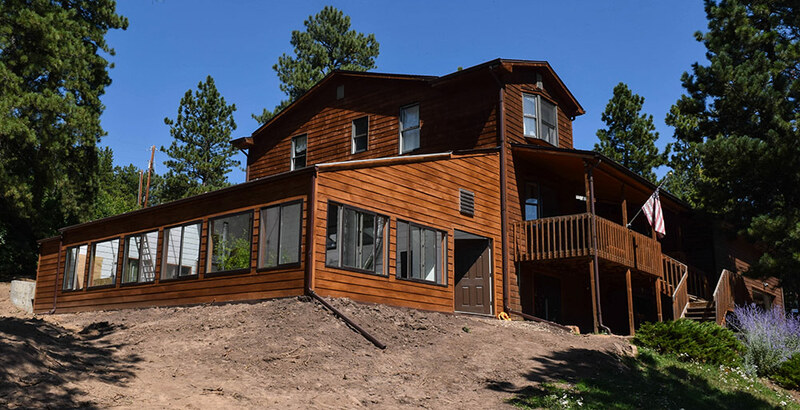 We evaluate your project and connect you with a lender that is right for you. 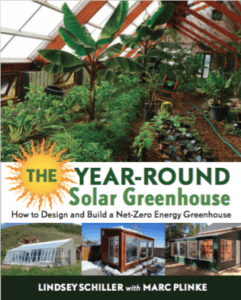 For: Existing commercial greenhouse growers who want to make energy-efficiency improvements. New commercial greenhouses who want to add a renewable energy system. The Rural Energy for America Program (REAP) has a program called Renewable Energy Systems & Energy Efficiency Improvement Loans & Grants. The program helps farmers save energy in their operation by financing upgrades, including greenhouses. 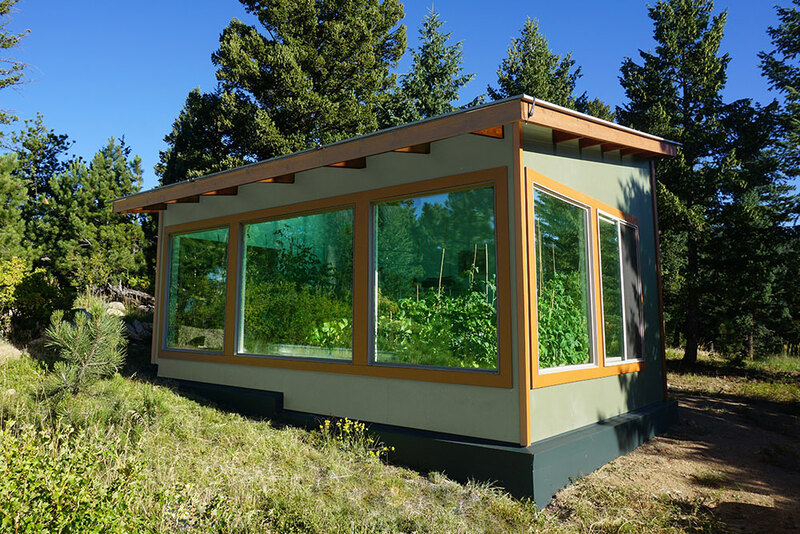 The money can be used to upgrade an existing structure, or add a renewable energy system to an existing greenhouse. 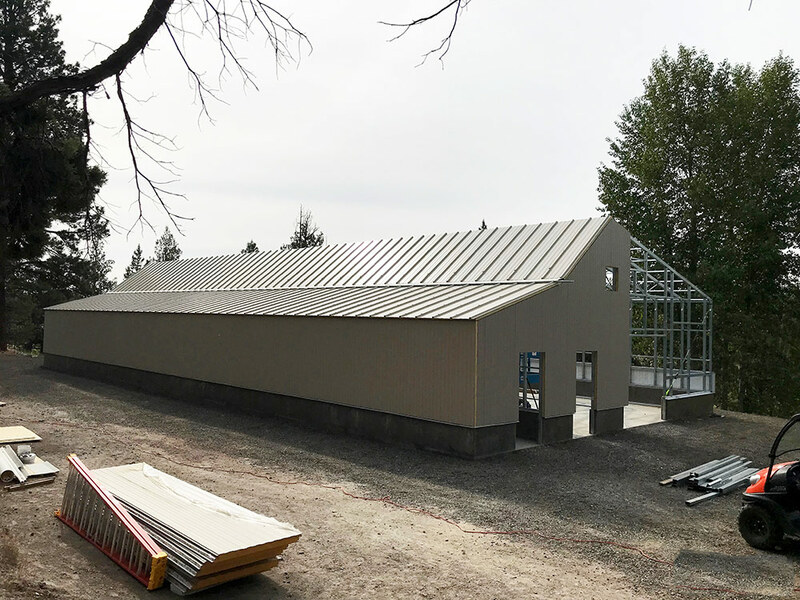 For example, by adding insulation to the North side you can make an energy-efficient commercial greenhouse more efficient, following passive solar greenhouse design. 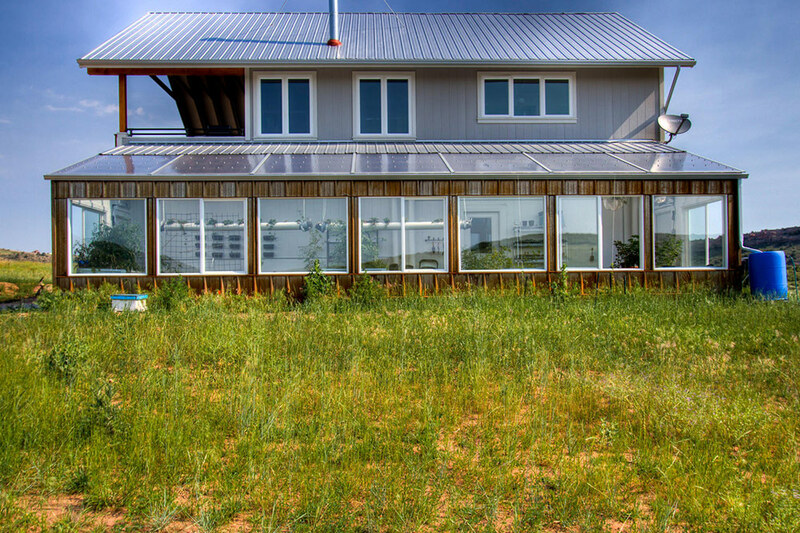 Alternatively, the money can be used to add an energy-efficient or renewable energy system, such as adding a solar panels to help power the building, or a Ground to Air Heat Transfer (GAHT) system to heat and cool the building year-round. The money cannot be used for building a new structure. More information available on the REAP program website. Similar to the REAP program, EQUIP On-Farm Energy Initiative helps farmers to save energy with equipment upgrades. 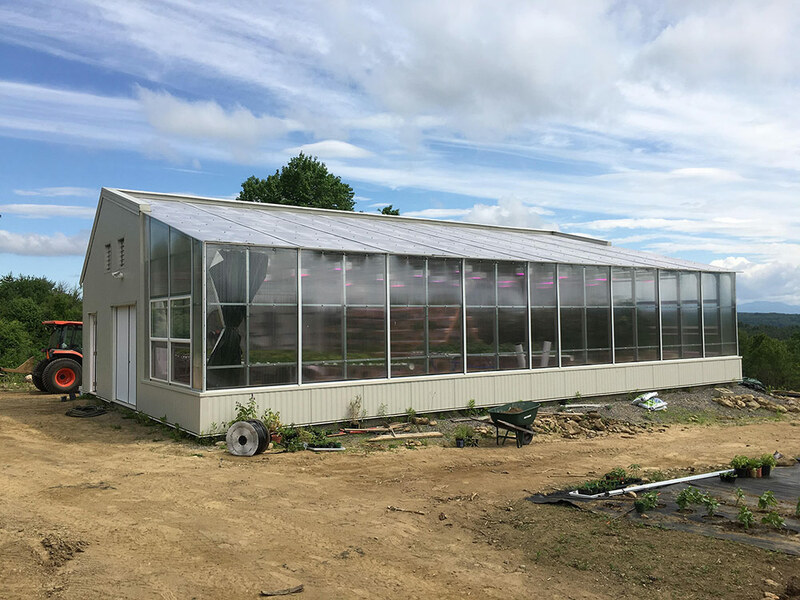 Greenhouse improvements – such as adding insulation, using passive solar greenhouse design, or installing more efficient heating / cooling systems – are eligible for funding (if your farm meets the requirements). The program has two parts. First, it provides an energy audit. Once the audit is complete and on file with the NRCS, the program funds much of the recommendations in the audit. Most commercial greenhouse growers receive 75% of projects cost. More information on the EQUIP website. 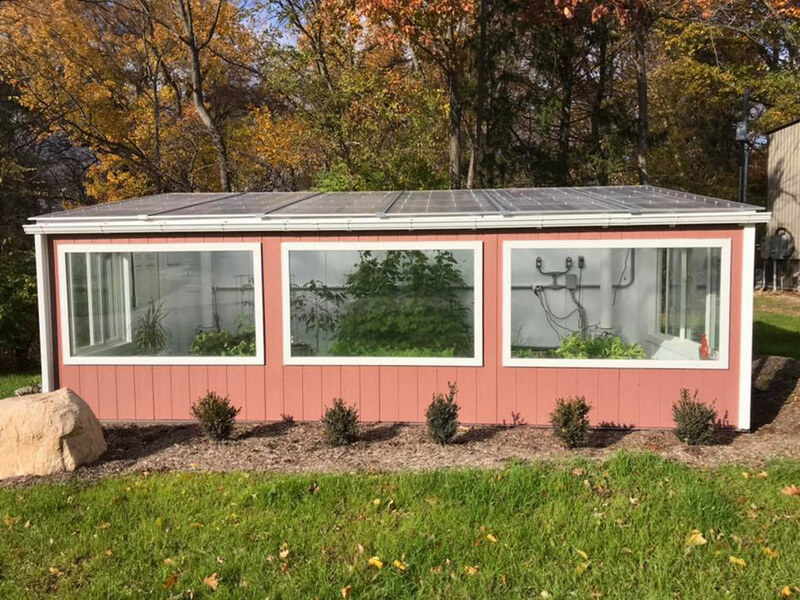 For: commercial greenhouse growers, non-profits, schools, and individuals that want to conduct a research project relating to sustainable greenhouse growing. The Sustainable Agriculture Research and Extension (SARE) is government-funded organization that administers grants for education and research relating to sustainable agriculture. This spans a huge range of sectors, from permaculture to animal production. They also fund research related to season extension, including growing in a year round greenhouse. 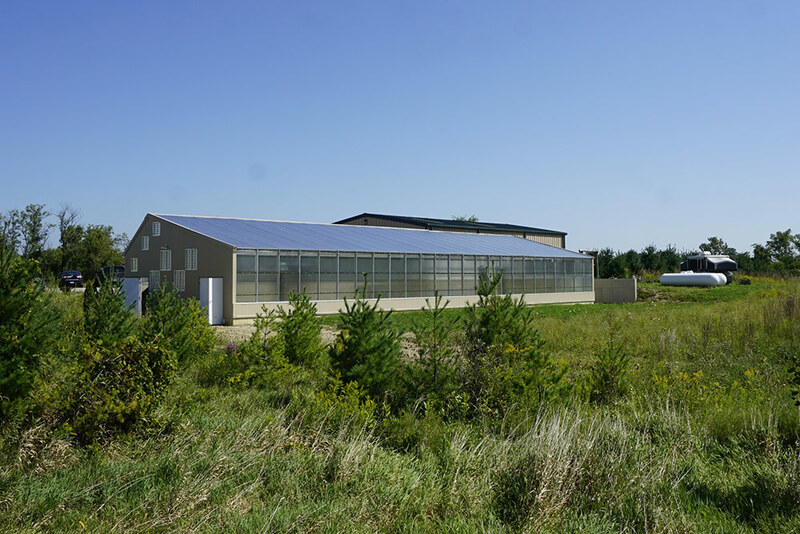 Grants are available to all types of growers –commercial greenhouse growers, non-profit and research organizations, professionals, students, schools and individuals. 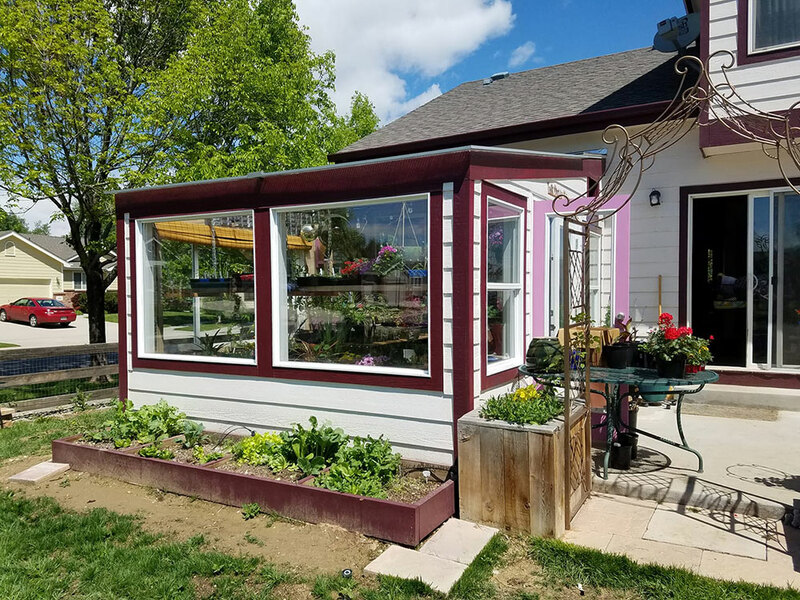 Past greenhouse-related grants include installing a compost-heat recovery system, or a energy-efficient heat exchanger similar to a GAHT system. A key ingredient of all SARE grants is research: the project must research something related to sustainable agriculture and document the results. More information on the SARE website. In addition to federal grants, your state may have programs for growers. Please contact us if you know of a program in your state. The below is not a complete list. 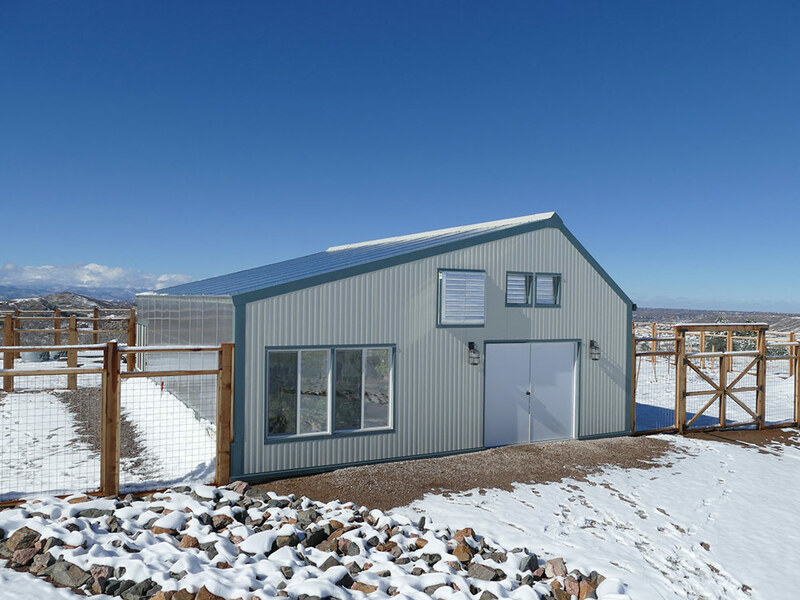 In 2016 the Colorado Energy Office expanded their Agricultural Energy Efficiency program to include commercial greenhouses (non-profit greenhouses may also apply). Similar to national programs listed above, the program aims to help farmers save energy through energy-efficiency upgrades, or renewable energy systems. 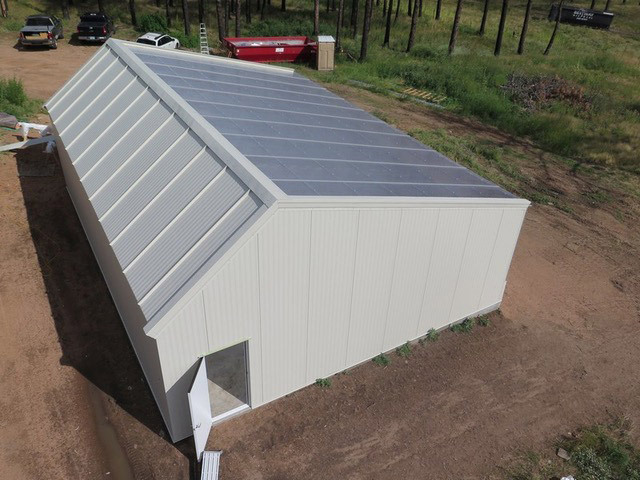 Specifically, the program provides a free energy audit of the greenhouse, and then acts as a hands-on consultant to help the grower initiate improvements and get funding to pay for the upgrades. This program spans many agricultural sectors, including commercial greenhouse growers in Illinois. 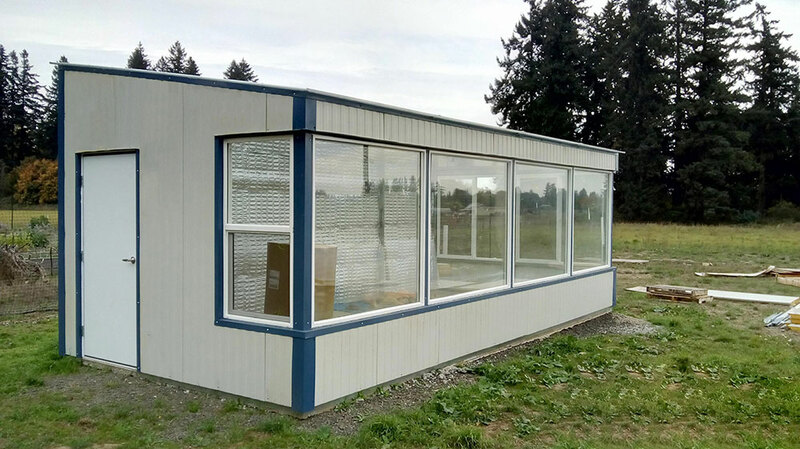 The program provides both technical assistance (free energy audits and recommendations) as well as financial assistance (cash incentives for making energy-efficiency improvements to an existing greenhouse). Of course, larger foundations exist that provide larger grants, but these may not apply to all schools. For example, the Edward E Ford Foundation provides funding for private and independent schools, for a range of projects, often including greenhouses. Individual states also often have incentives for schools to become more energy-efficient, which can extend to upgrading or financing a new school greenhouse. 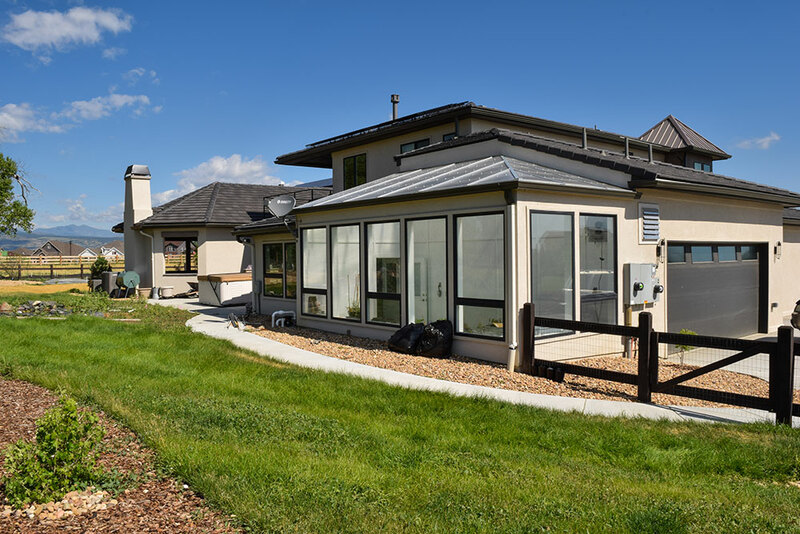 The Colorado Energy Office, for example, provides energy audits and assistance with funding energy-efficiency improvements. Though they may be the ultimate source of funding, they can help a school procure funding through other sources. 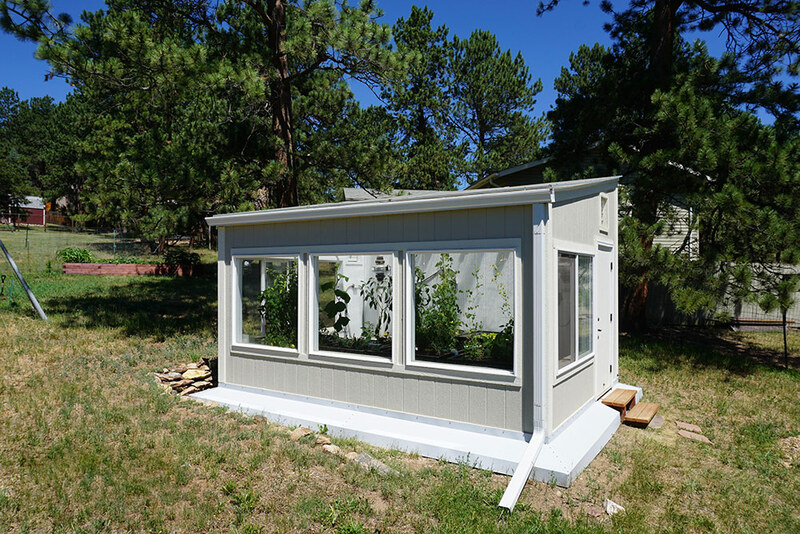 Many schools ultimately provide some of their own funding for a school greenhouse. You can read more about our tips for designing a school greenhouse on our blog. Non-profit and community organizations can take advantage of some of the resources above. 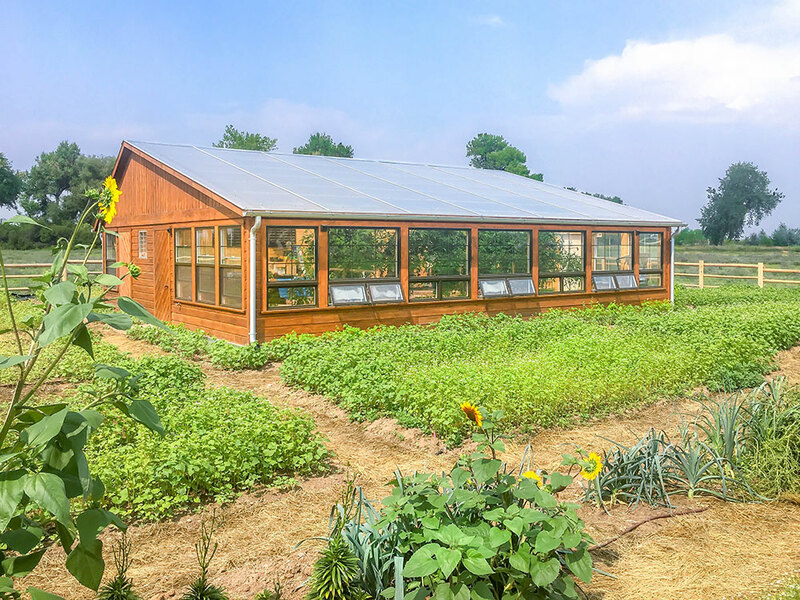 By incorporating a research component into the greenhouse, they can apply for SARE grants. The Colorado Energy Office Agricultural Efficiency program also applies.